evōc uses a medical based hydrogel technology to effectively and elegantly deliver water specific actives into the skin. The finished effect is soft skin that is hydrated and glowing. 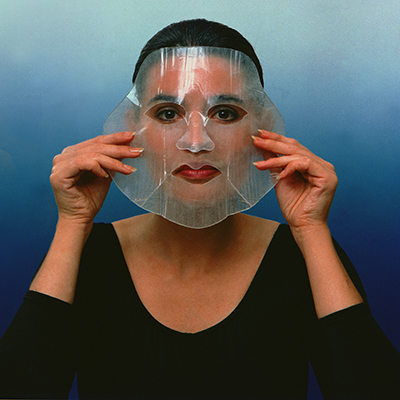 The ready to use facial mask provides clients with predictable safe results: soft skin that is hydrated and glowing. How does it work?